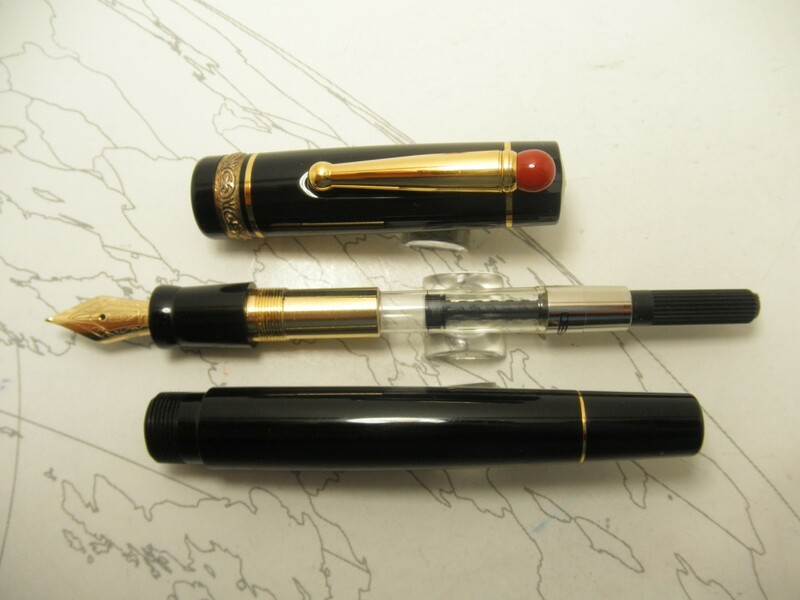 The Delta Lucky was a collection of pens that from ballpoint to fountain pens in many colors. 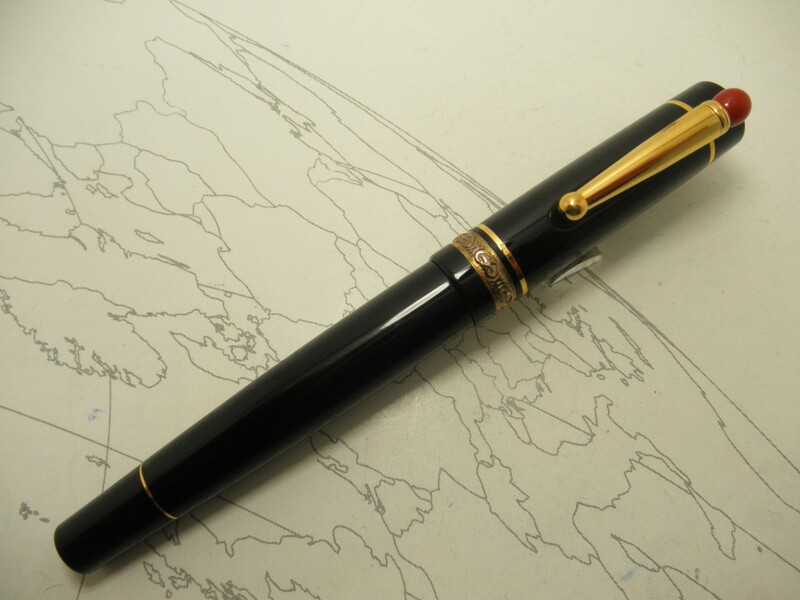 This basic black with gold trim has a 14kt gold medium nib. The pen fills with a converter or standard international cartridges. 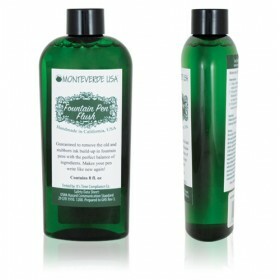 The screw on cap ensures a tight seal when closed, posts nicely and feels good in the hand. 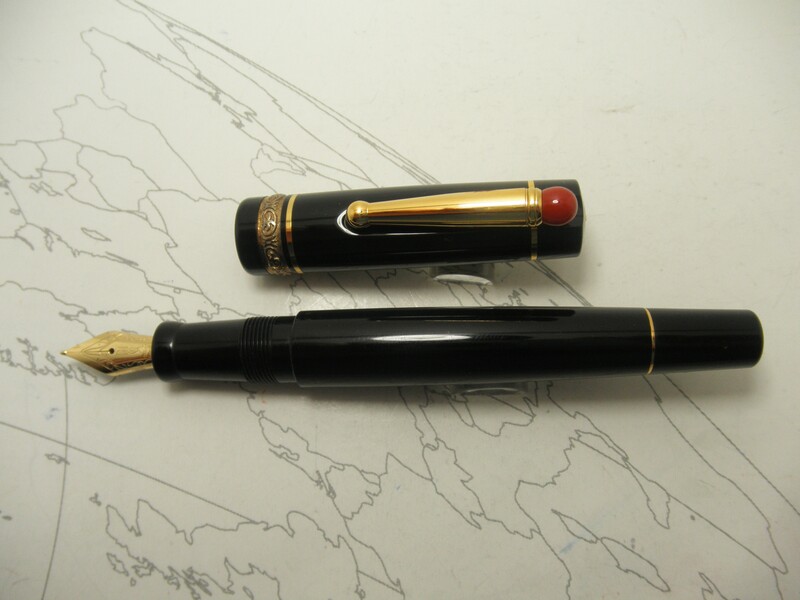 Pen comes form a private collection but does not appear to have been filled.